Blog How Much Light Do Succulents Need? Known for their ability to store water to survive arid conditions, succulents are commonly associated with intensely sunny desert settings. However, it’s a mistake to assume that all succulents need to be in bright sunlight all day long. While succulents generally do need plenty of bright sunlight, many can’t handle too much sun, as it can cause them to become sunburned. And there are several types of slow-growing succulents that actually prefer lower light conditions. Fortunately, for those who love the quirky looks and fascinating structures of this group of unique plants, succulents tend to enjoy the consistently warm and dry conditions that are typical of indoor environments. And they don’t require a lot of feeding, watering, or fussing over, so the biggest challenge is usually providing the right amount of light. With species belonging to more than 40 different plant families, succulents are a rather diverse bunch. So, to answer to the question, “How much light do succulents need?” it’s helpful to group them according to their lighting needs. As you’re sure to notice, several succulent plants and families listed here are included in multiple lighting groups. This reflects the adaptive nature of these tenacious survivors, which can adjust themselves to different growing conditions that are complicated by factors such as temperature and humidity. The sections covering outdoor and indoor succulent lighting needs are followed by short discussions about recognizing when a succulent is not getting the right amount of light and artificial lighting. Full-sun succulents are those plants that love soaking up direct sunlight for eight or more hours a day. This group includes hearty desert cacti along with other succulents that tend become brightly colored in reaction to the intense light. Outdoor shade succulents are plants that grow well with less than eight hours of sunlight or prefer outdoor locations with dappled or indirect sunlight. Although they may thrive in lower light conditions, these succulents won’t necessarily do well as permanent indoor houseplants if they are a type of plant that needs the full spectrum of light that they can only get outside. Most of these succulents are best grown outdoors during the warmer months and brought indoors for their wintertime dormancy when temperatures drop into the low 40s F (about 5 C). For indoors overwintering, provide these succulents with as much direct sunlight as possible. Then, when you move your plants from lower light conditions to more intense outdoor light in the springtime, make the change gradually, increasing the time the plant is exposed to brighter light by 30 minutes every couple of days. The reason is that plants, like people, can get sunburned if they aren’t accustomed to the sun’s rays. Succulents that are popular houseplants don’t need as much sunlight as the full-spectrum outdoor plants, but the plants in this group still need plenty of bright light. You may notice that indoor succulents are usually green in color. That isn’t a coincidence, as green plants are more efficient at photosynthesis, and their color will remain vivid and healthy as they adjust to indoor lighting conditions. These plants will be happy in a warm, sunny windowsill or other location that gets direct sunlight for at least four hours a day. Just be aware that if you are located in lower latitudes, where afternoon sunlight is very intense, the cacti will be fine but other succulents should instead be placed in a window that will bathe them in less harsh morning sunlight. This group contains some of the most popular indoor succulents, such as the snake plant, the zebra plant, and the Christmas cactus. 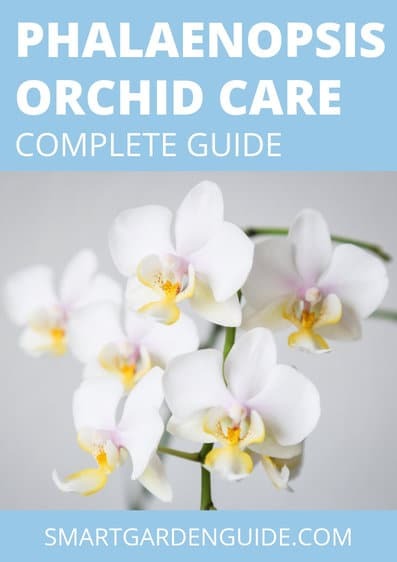 They are the slow growers that are easy to take care of and therefore make great houseplant selections for indoor gardening beginners. 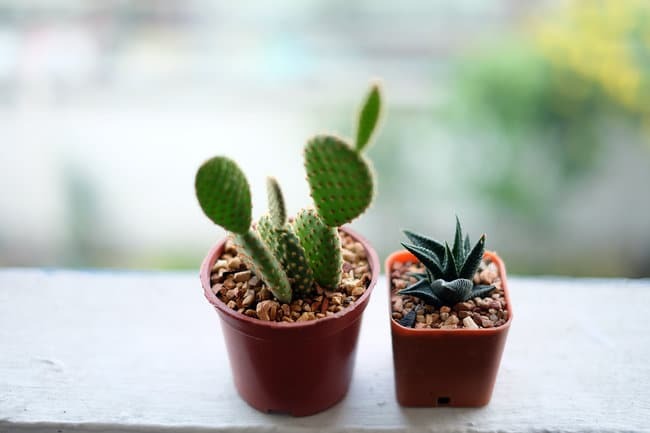 To keep these succulents happy and healthy, place them in a window that receives bright indirect sunlight, or filter direct sunlight with sheer curtains. Or, set them in a bright location that’s a little ways away from a directly sunlit window. See below for a list of common indirect or filtered sunlight succulents. Knowing how much light to provide a succulent plant is not an exact science, as each location and situation is different. So the best you can do is follow the general guidelines and try a promising location out, keeping an eye on the plant and allowing it to tell you how it’s doing. Compact growth patterns, firm stems or leaves, and vibrant coloring are signs that all is good. Browning and rough texture indicate tissue burn from lighting that’s too intense. If this occurs, prune the damaged area off the plant and move it to a lower light location. You’ll know if your plant is not getting sufficient light if it starts to become leggy and weak as it stretches out in search of more light. If you notice this happening, you should take a stem or leaf cutting and start a new plant to be placed in a sunnier spot. If you don’t have sufficient light for your succulents in your home, consider using fluorescent grow lights. The white light they give off provides a wide spectrum of light that’s great for overwintering succulents as well as for supplementing natural lighting for your favorite indoor succulents. Providing 14-16 hours of fluorescent grow lighting per day will ensure that your succulents are getting enough light for their needs and allow you to place them wherever you’d like in your home or office without having to worry about the quality or amount of sunlight that’s coming in through the windows. If you’d like to read more about caring for succulents, check out my guide to caring for succulents indoors. This covers all the basics to make sure you can help your succulent plants thrive indoors.